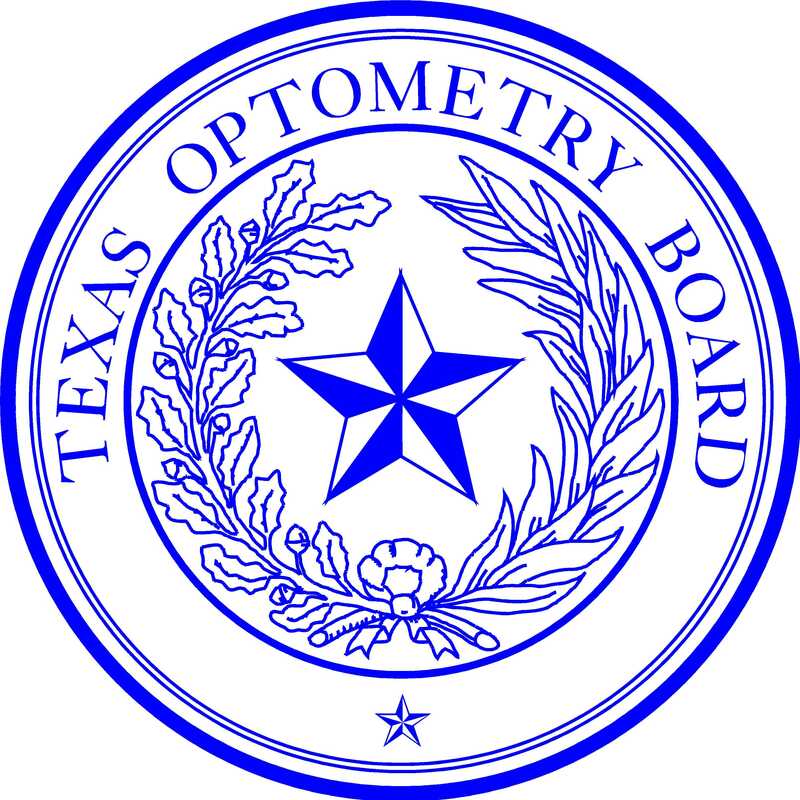 The following 2019 continuing education courses have been approved by the Texas Optometry Board to renew licenses for 2020. Professional Responsibility Courses taken on the Internet count as Internet Hours. A licensee may receive a maximum of 8 hours credit for Internet Courses. A few of the listed courses may include Professional Responsibility Hours (see table above). Please note that grand rounds courses may have a start date of January 1, 2019. If you do not see a course listed, please e-mail or call the Board at 512-305-8500, to inquire about the status of that course. The hours listed are the maximum number of hours presented. Options may be available to take fewer than the listed hours. This list is provided for the convenience of license holders. The course provider has provided information concerning dates and contact procedures. Please confirm any information with the provider. The Board cannot be responsible for the accuracy of this information. Use this link for General CE Information.